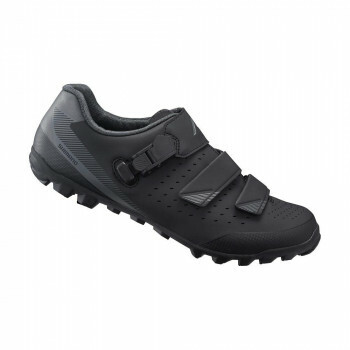 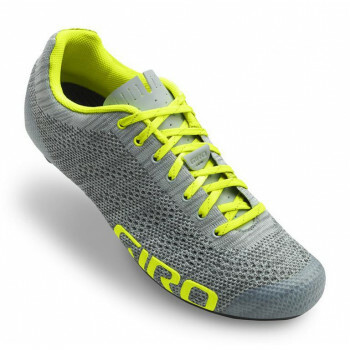 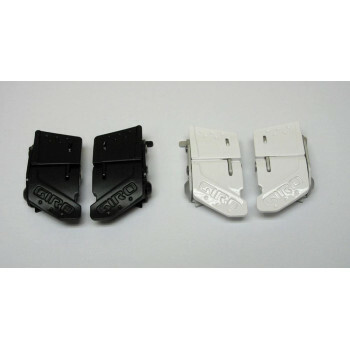 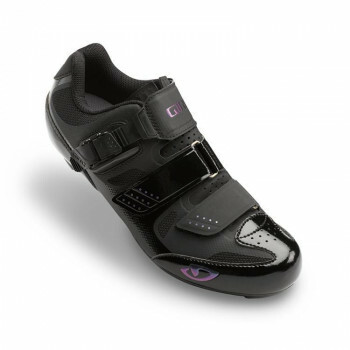 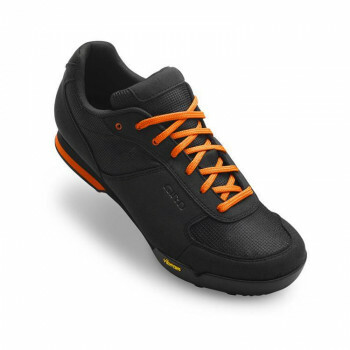 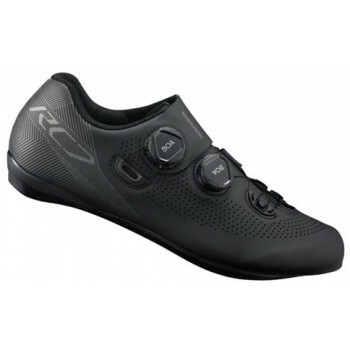 Bike shoes; they are for a wider range of people than just professional athletes. 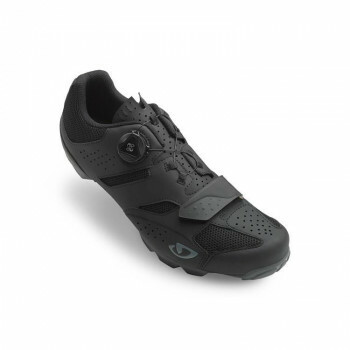 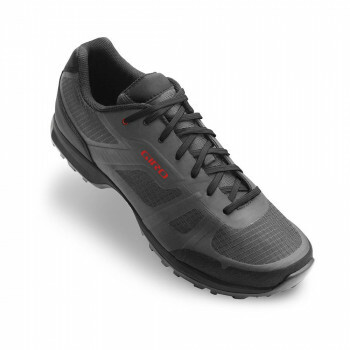 We carry a wide range of shoes, to suit anyone - from the daily commuter to the hard-core, cross country diehard. 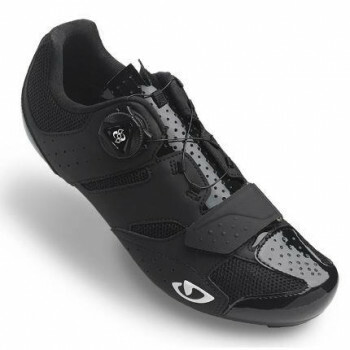 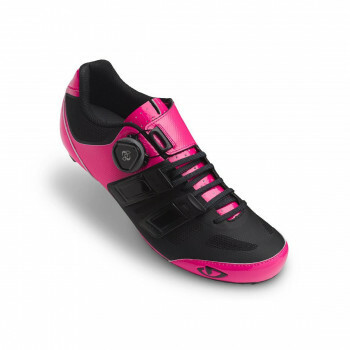 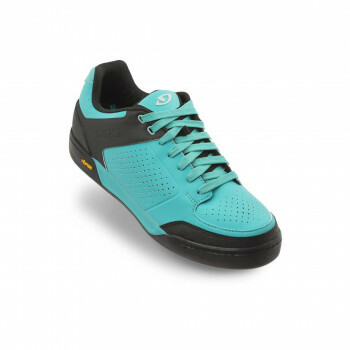 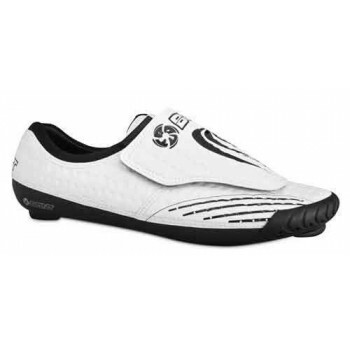 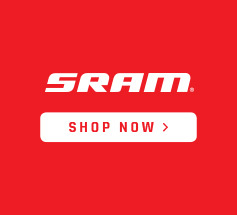 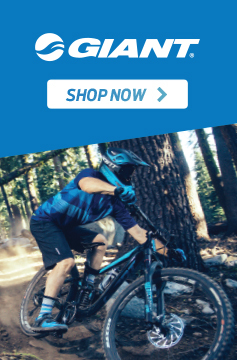 Our extensive stock of shoes includes BMX shoes, mountain shoes, women’s shoes and cleats. 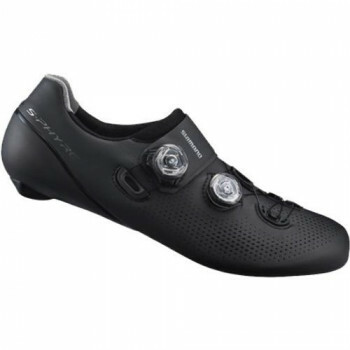 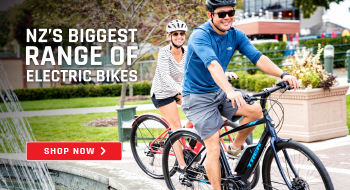 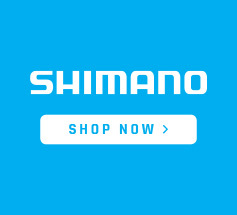 We carry all of the top brands including Giro, Bontrager and Fizik.